Students from Institute of Technology Carlow, Carlow Institute of Further Education and Carlow College St Patrick’s can avail of discounts across all venues once a valid student card is presented. 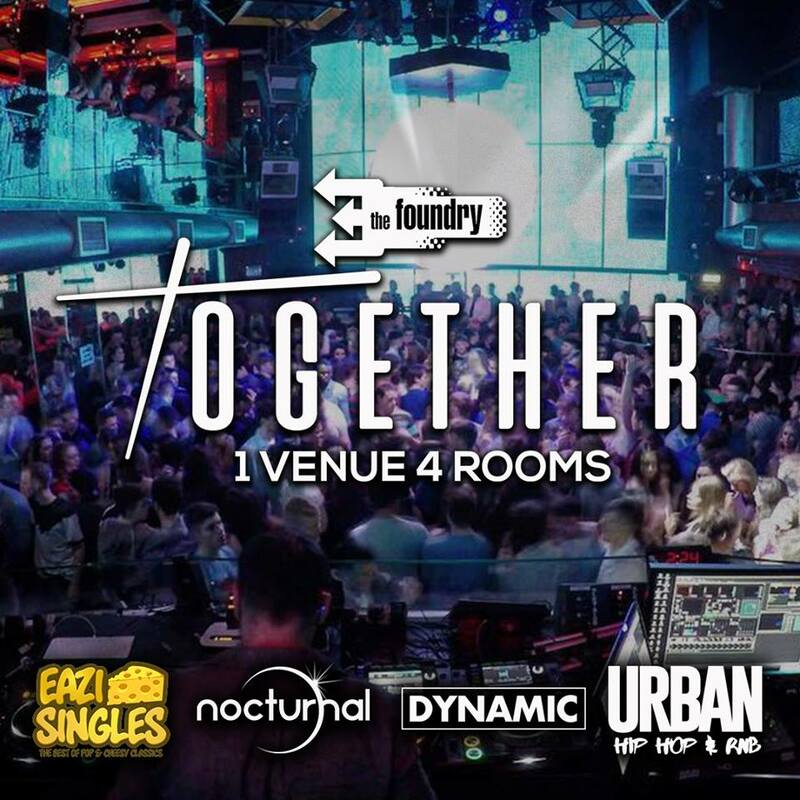 The Foundry Nightclub caters for all music tastes. With multiple areas including The Main Room, The Bamboo Bar, The Theatre Bar, as well as The Tower next door, it is without doubt one of the biggest and best nightclubs in the country. Dinn Rí Bar is a great spot for socialising, with live music, all the sporting action and casual dining options. Voted ‘Best Outdoor Space in Ireland’ on more than one occasion, The Terrace is a unique social setting where you can enjoy a funky vibe with no cover charge. For a treat or to celebrate, Brooks offers a broad range of menu options from breakfast, brunch, lunch to casual evening dining. The Barracks, a sister venue, is contemporary in style and offers live music, DJs and big screens for all the sporting action.